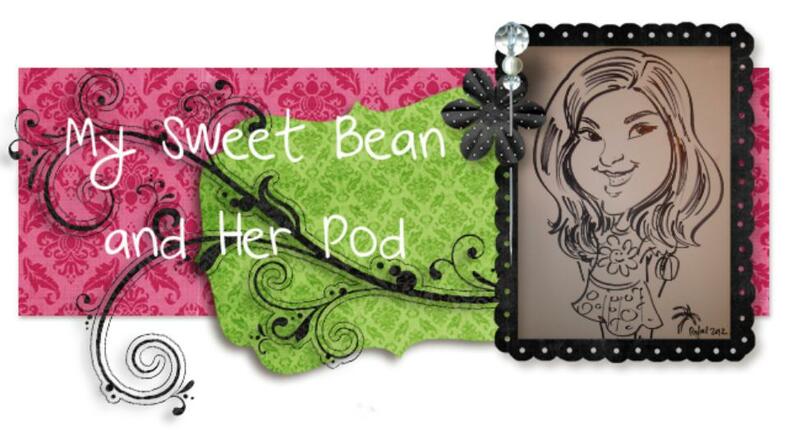 My Sweet Bean and Her Pod: Guest Post AND Free Stuff Friday!! 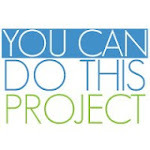 Today I have the privilege of partnering with Lauren's Hope and doing a guest post AND being part of their awesome Free Stuff Friday!! I'm writing about back to school stuff and you have the chance to share your helpful hints and enter to win one of THREE awesome medical alert IDs. 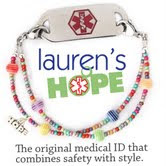 Head on over to Lauren's Hope Blog and leave a comment to enter!